Professor of DJology, expert in the mix and, how does one say it… obtainer of rare antiquities? 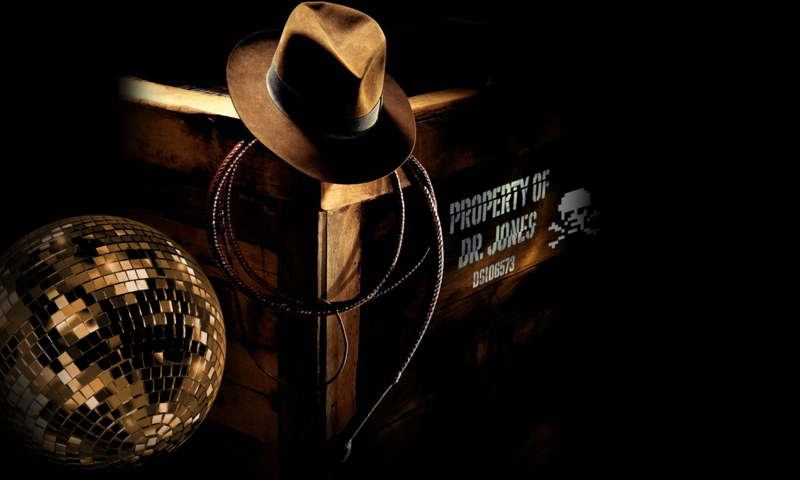 Dr Jones does keynote lecture DJing, educational events and parties. Specializing in Creative Commons licensed music (but not adverse to straight up appropriation when needed).